Including many of the Features from the top end collection the ZFR offers incredible performance and versatility across the whole spectrum of uses. 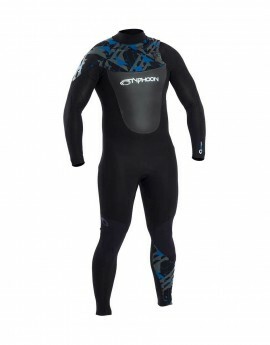 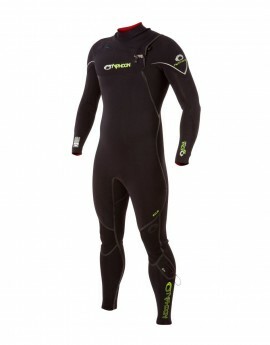 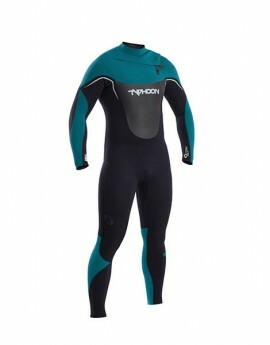 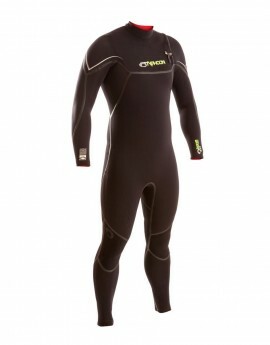 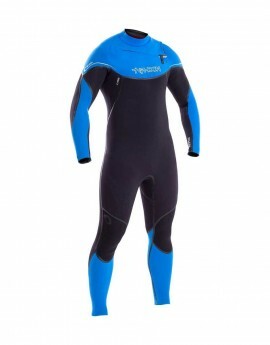 The Typhoon Mens Kona 5mm Wetsuit combines cleverly engineered wetsuit technology with stunning styling, making it an instant classic, using 5/4/3 Flextreme Thermadome neoprene. The Vortex OFZ is the perfect choice for every session. 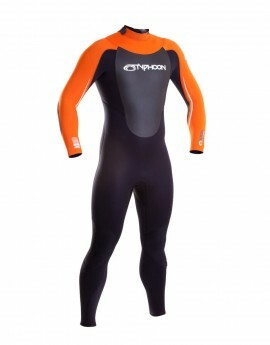 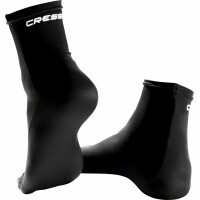 Whatever the sport, the Vortex OFZ provides all the protection and performance you’ll ever need.